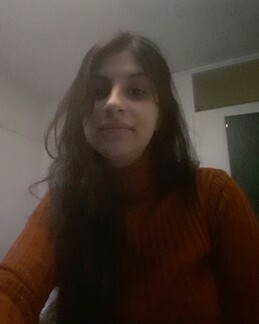 I am a 25 year old persian girl currently living in Finland and I am looking for an affordable room in a shared flat in Qormi , my budget is 350 euro per month Max. I am going to Qormi to do my internship as an erasmus student. I am very clean, respectful and non smoker. I will be thankful if you contact me.